NATO’s supreme commander says France is pulling out of the peacekeeping mission in Kosovo because of commitments in Mali and Central African Republic. U.S. Gen. Philip Breedlove says the decision to remove most of the 320 peacekeepers was a national decision taken by Paris and the withdrawal won’t impact the mission. 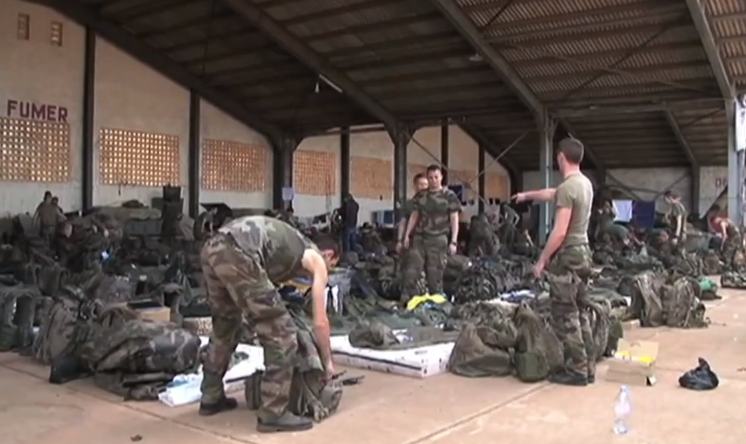 Breedlove said Thursday that some French military staff will remain in Kosovo. No timing for the withdrawal was given. 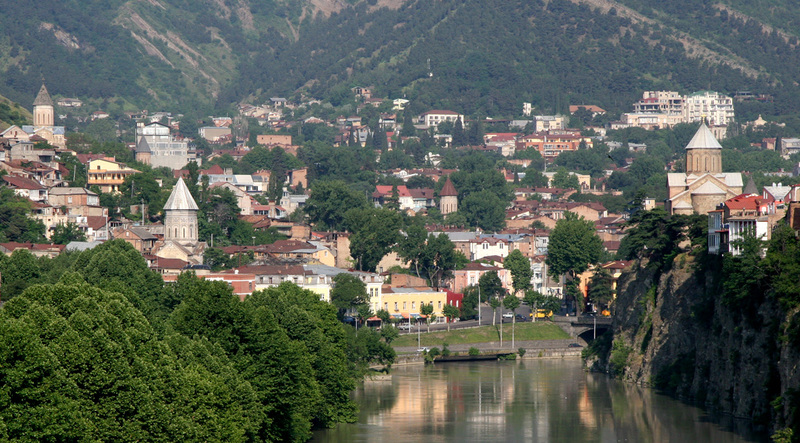 French peacekeepers, which serve as part of the 5,000-strong NATO-led mission, were often caught in violent clashes between minority Serbs and ethnic Albanians in Kosovo’s volatile north. NATO sent 50,000 soldiers into Kosovo in 1999 after a 78-day air war forced Serb troops to withdraw and end a brutal crackdown on separatist ethnic Albanians.